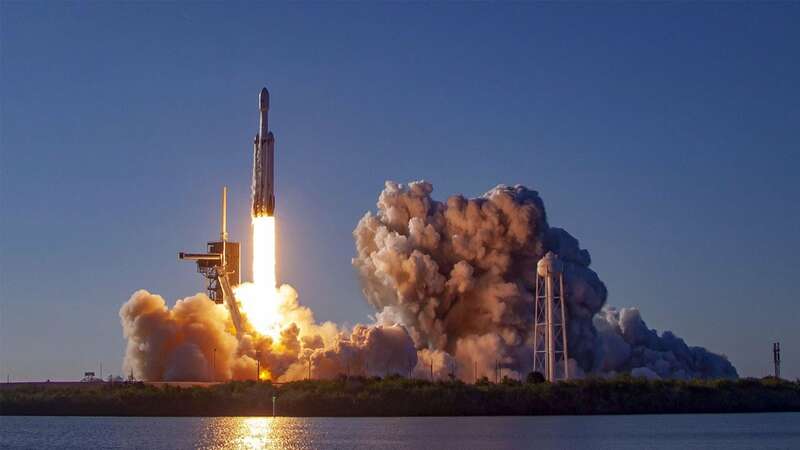 The Falcon Heavy rocket blasted off from NASA's historic Pad 39A earlier this morning. 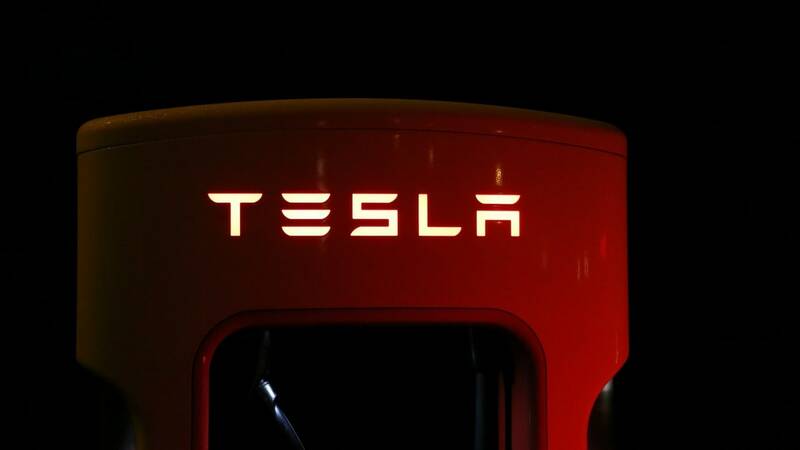 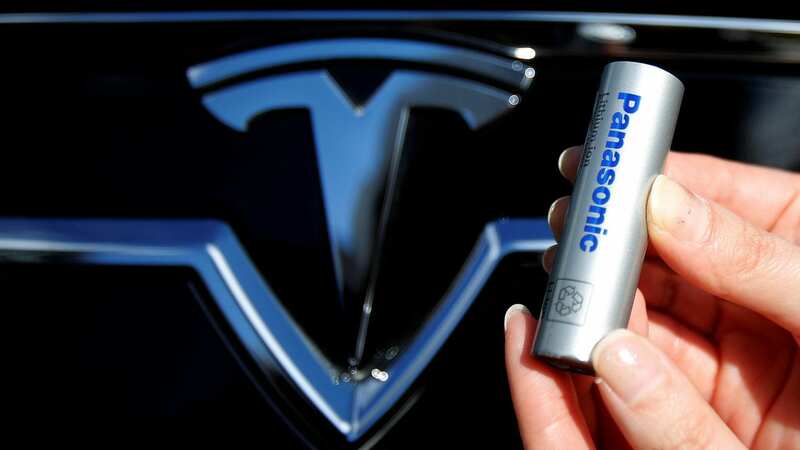 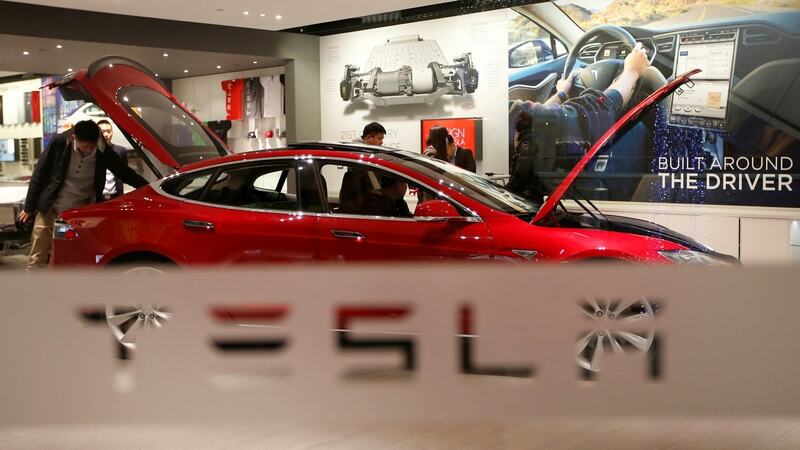 Tesla and Panasonic to rethink plans to expand the capacity of Gigafactory 1 by another 50 percent. 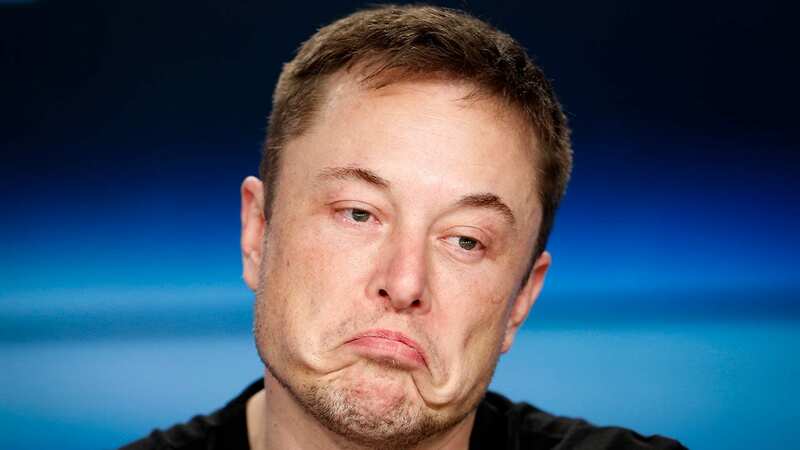 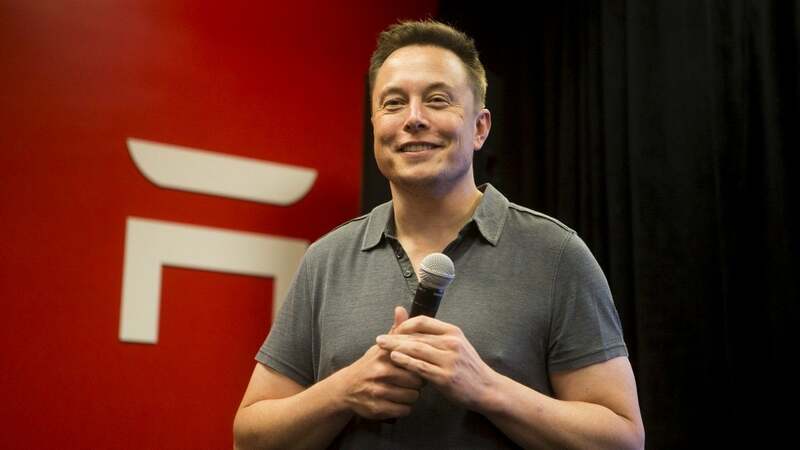 The SEC had asked US District Judge to hold Elon Musk in contempt over a 19 February tweet. 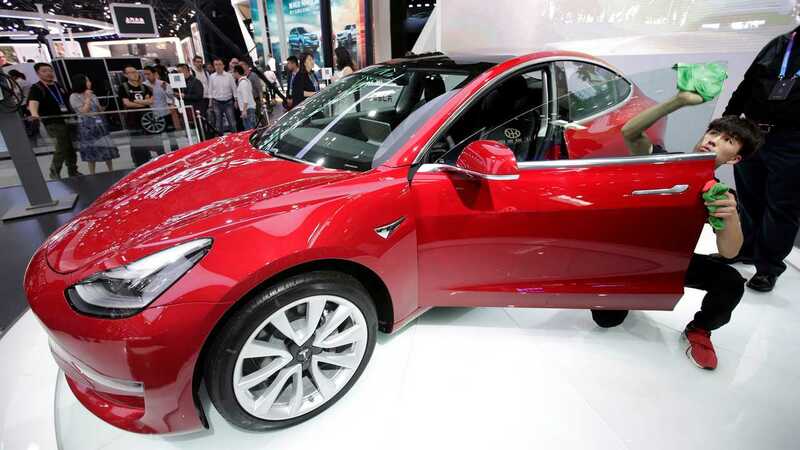 In February, the first month of the car being available there, Tesla sold 3,657 Model 3s in Europe.